Baby´s blankets are one of the most usefull thing taht you can get for your little one!! 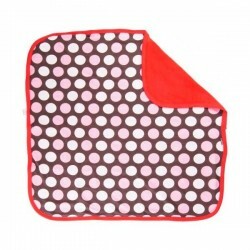 This blankie is made with organic super cute cotton print with white and pink polka dots on one side and on the other red velour. 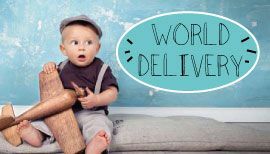 Your baby will love it!! 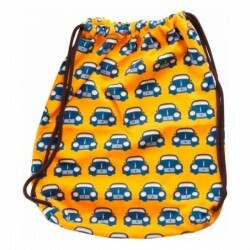 Really nice and soft material, and machine washable!! 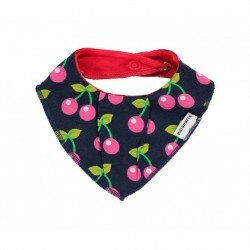 Dribble bib cherryScandinavian design by Maxomorra,This baby dribble bib is made with blue organic cotton printed with little cheery fruits in pink with red details.The back has soft velour in red. Cute an super usefull, your baby cloths always dry. Dribble bib UnicornsScandinavian design by Maxomorra,This baby dribble bib is made with pink organic cotton printed with little unicorns in pink with fuxia and navy blue.The back has soft velour in blue. 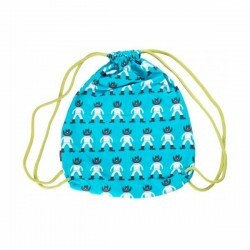 Cute an super usefull, your baby cloths always dry.